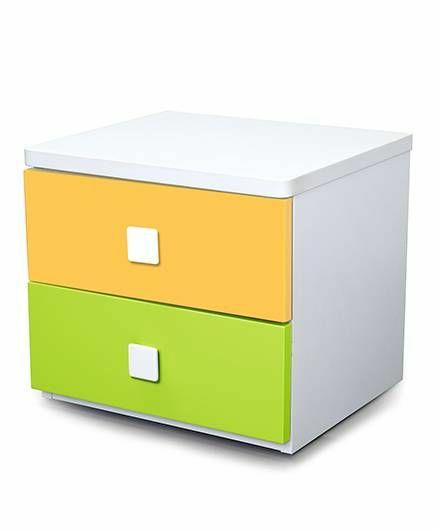 Alex Daisy Wooden Bedside Table - Youn.. 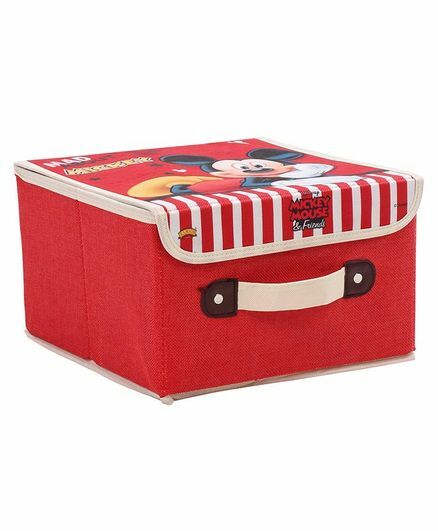 Studio Shubham Welcome to Our Home Woo..
Disney Mickey Mouse Storage Box With H.. 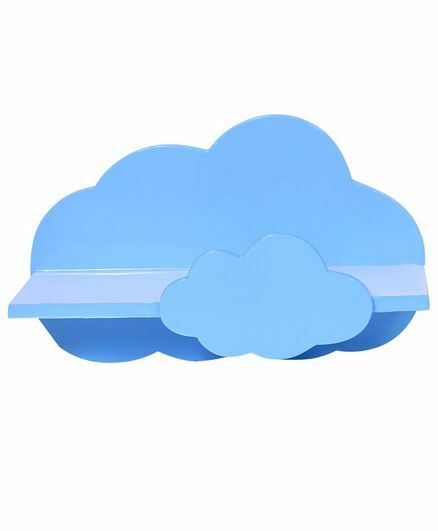 Spaces by Sonam Wooden Cloud Shelf - B.. 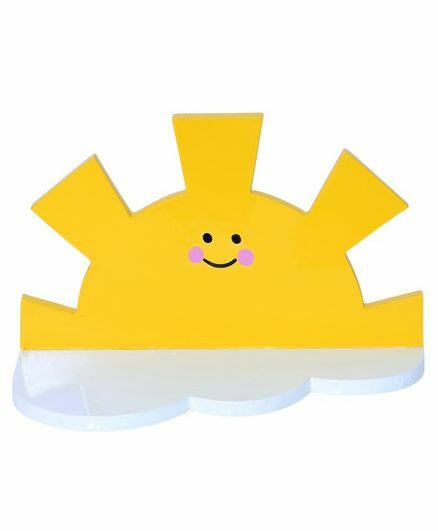 Spaces by Sonam Wooden Sun Shelf - Yel..
Disney Laundry Bag With Wheels - White..
Alex Daisy Small Wooden Cabinet With D..
Alex Daisy Wooden Four Layer Bookcase .. 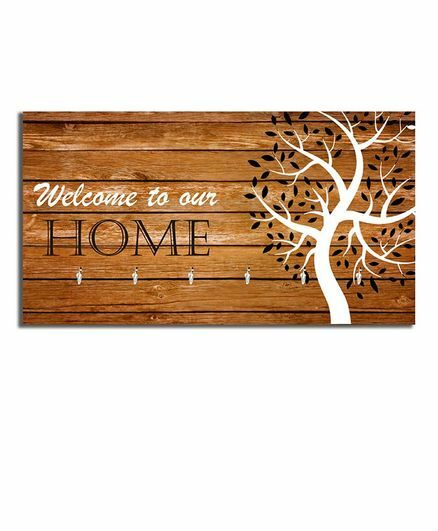 Studio Shubham Text Print Wooden Key H..
Luvely 4 Shelves Almirah Multiprint - ..
Alex Daisy Wooden Bedside Table - You.. 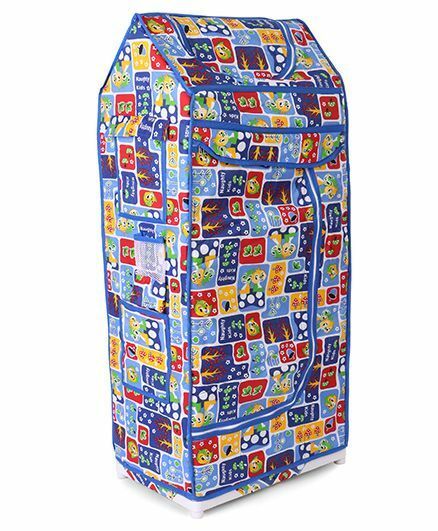 Spaces by Sonam Wooden Hut Shelf - Lig..
Abracadabra Bear Patch And Dots Design..
Abracadabra Cot Utility Box Monkey Pat..
Marvel Spiderman Multi Storage Box wit..
Li'll Pumpkins Dress Print Multipurpos.. 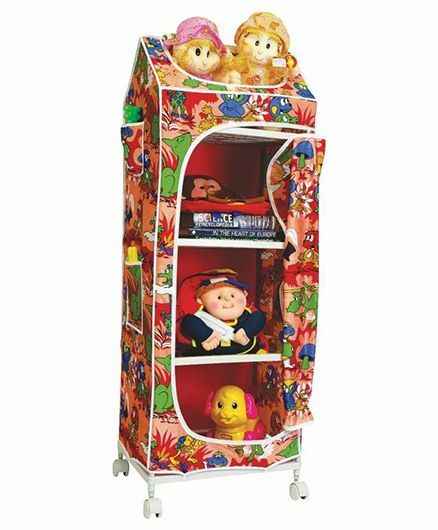 Looking for nothing but the very best kids toy storage solutions? Storing your little one's precious toys can be a hard task, particularly if you do not have proper storage units for the same. 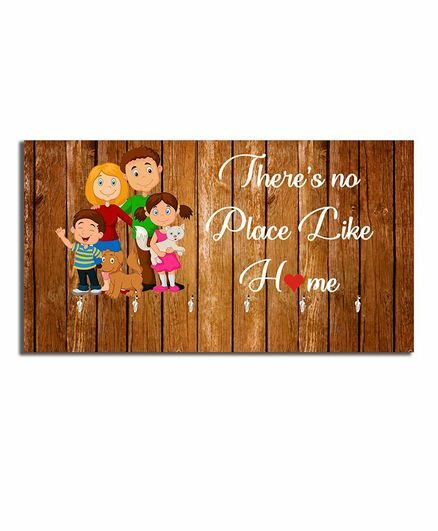 Most parents will testify to the fact that their homes are literally scattered with toys across multiple rooms and corners and also, kids rooms are also disorganized and untidy sometimes and the toys often spill out everywhere, making for a disorganized sight. Additionally, by storing your kids' toys in a proper place, you also teach your little ones the value of cleanliness and neatness. They will slowly learn where to put their toys in an organized manner. 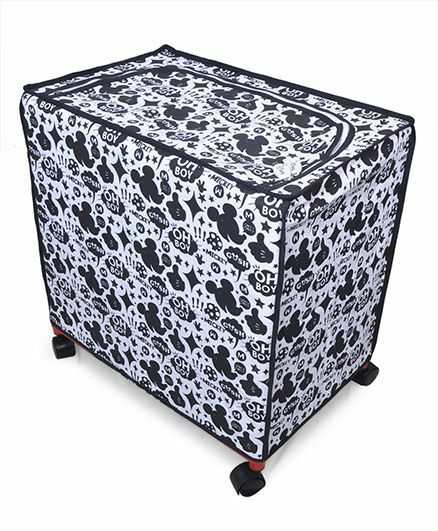 When it comes to finding high quality kids storage products, you can find them both online and offline. However, offline retailers and stores will not give you as much variety as you preferably want. 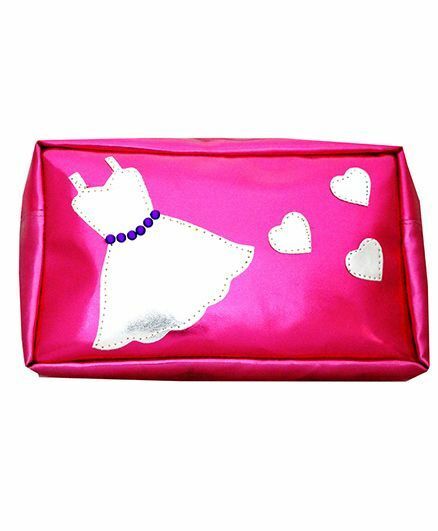 This is however readily available at leading online stores and retailers since they have collections from top brands across multiple categories. There are several top online retailers selling a wide range of toys online across multiple categories and segments. 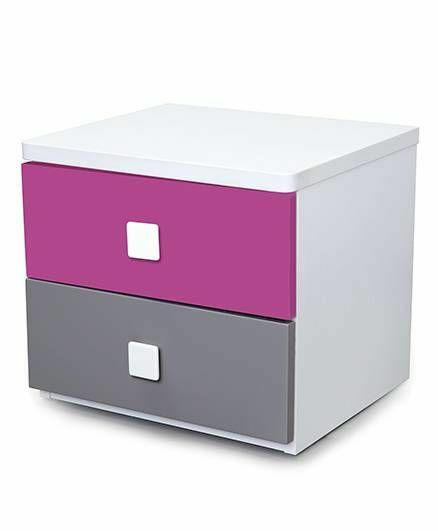 There are several storage solutions that you will absolutely adore to say the least! 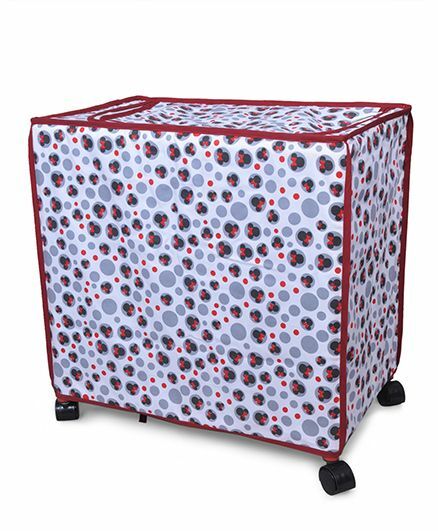 These storage solutions are designed to make your baby's room look more refreshing and warm. These add value to any room by way of their impact on the design and look of the same. 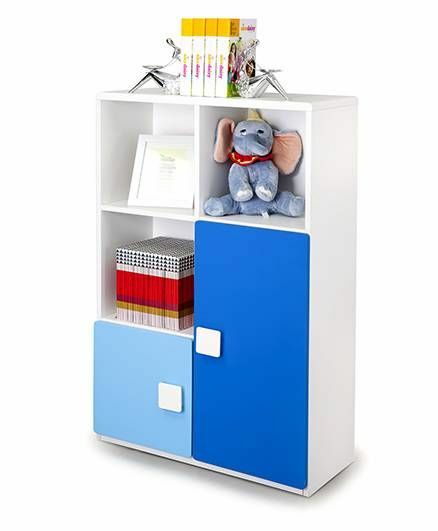 These new age toy storage solutions offer ample space for keeping your little one's precious toys and clothes alike. This will help immensely, particularly in modern homes which have a major shortage of space to house things. 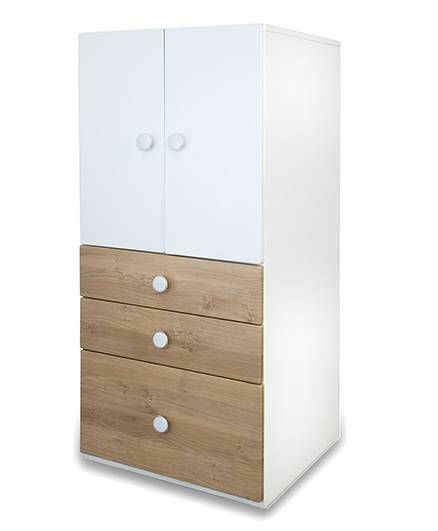 In this context, the right storage solutions will help new age parents decorate their kid's rooms better and will also help with regard to space optimization. As a result, you should endeavor to buy these products online on account of the innumerable choices available to you. You will end up saving time and energy hugely on your purchases since you do not have to rush from one offline store to another. You can shop anywhere and anytime as per your own convenience. You can also expect major monetary savings if you purchase these products from leading online stores and retailers. This is because online stores do not have the high costs of their offline counterparts and can offer products at considerably lower prices. On top of that, there are tons of enticing discounts and deals available at most online retailers which are a major attraction to say the least. 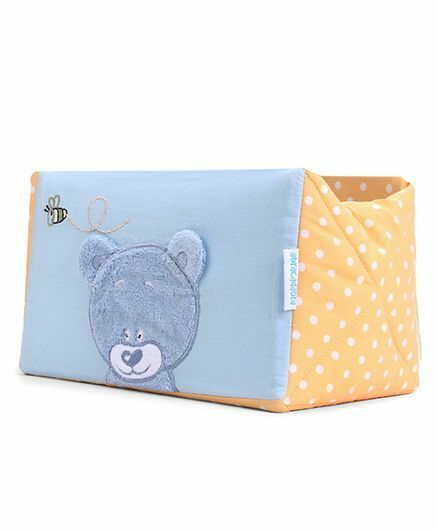 You will find tons of enticing options online including the best toy storage boxes and other impeccably designed baby clothes storage solutions. 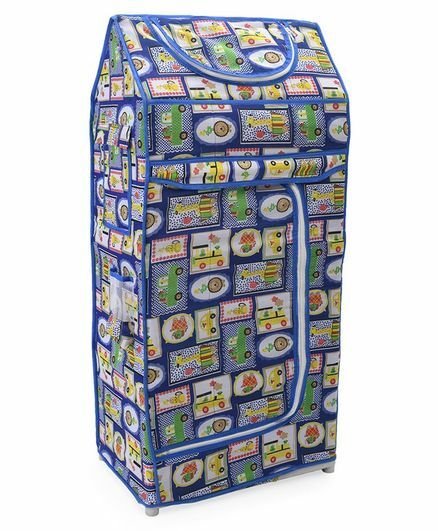 There are plenty of options available online across numerous segments including everything from toy storage options to baby carriers. 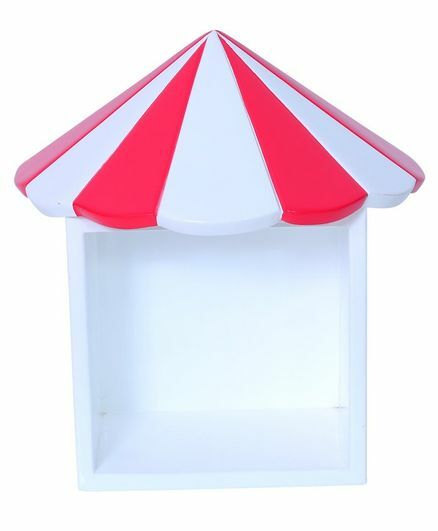 The internet is a treasure trove of toy storage products and other solutions. 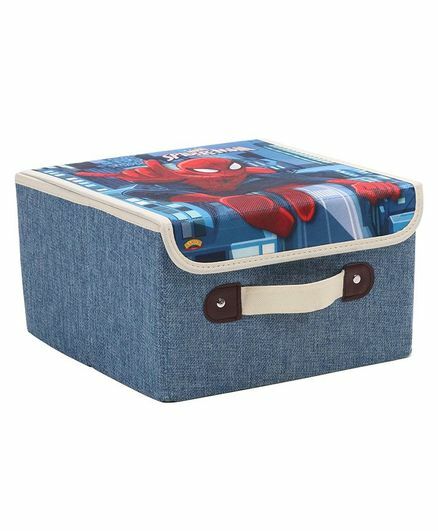 You will find several other enticing options including baby storage boxes and kids storage units. 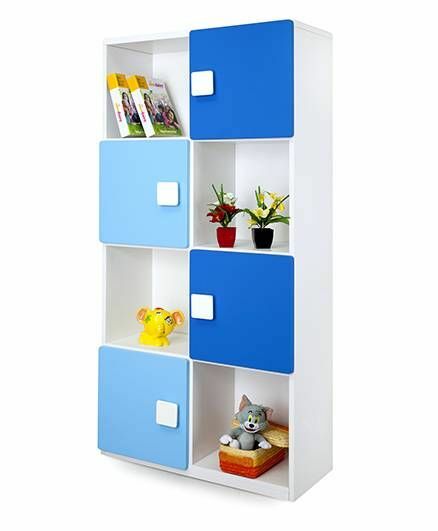 You will also get access to well designed kids shelves and kids storage boxes. 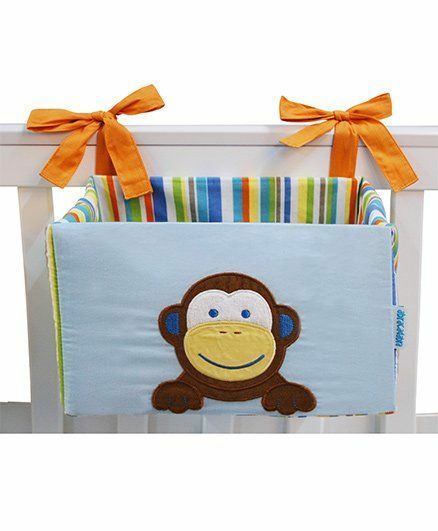 You will also find the right basket for baby clothes in tandem with baby storage racks and cheap kids storage solutions across innumerable segments. CashKaro lines up all the best deals and discounts from leading online retailers at your fingertips and these give you amazing price benefits. You can set up a CashKaro account and this account will be eligible for receiving alluring extra cashback on your purchases! This fabulous benefit will be hard to find anywhere else!